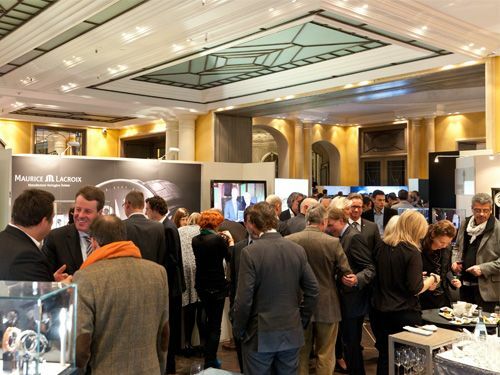 As you’ve probably read here last Monday, the MunichTime was a very interesting event that was held between November 2nd and November 4th in the Bayerischer Hof hotel in Munich. Over 80 brands were represented to the approx. 11.000 visitors. Of course, you can read our report here, but you can also watch the video report that the German WatchTime division made about this event. The voice over and interviews are in German, but nevertheless interesting to get an idea about the event.